Cynthia and Terry Archer still live in Milford, Connecticut, not far from the old Bigge house on Hickory Street. With a solid marriage and a young daughter, the Archers seem on track for a successful future. But the questions raised by Cynthia's past still haunt her, and her obsession with finding the answers threatens to destroy everything they've worked for. For Cynthia, there can be no closure until she finds out why her family disappeared - and how they could have left her behind. Terry thinks the segment on the popular TV crime-stopper program Deadline is a mistake. But his wife hopes that someone watching will have a lead to her missing family. Sure enough, it's Cynthia who spots the strange car cruising the neighborhood, hears the untraceable phone calls, and discovers the ominous "gifts." And as Cynthia's nerves begin to unravel, no one's innocence is guaranteed, not even her own. By the time the first body is found, it's clear that her past is more of a mystery than she ever imagined - or may ever survive. Someone has returned to this Connecticut town to finish what was started 25 years ago. 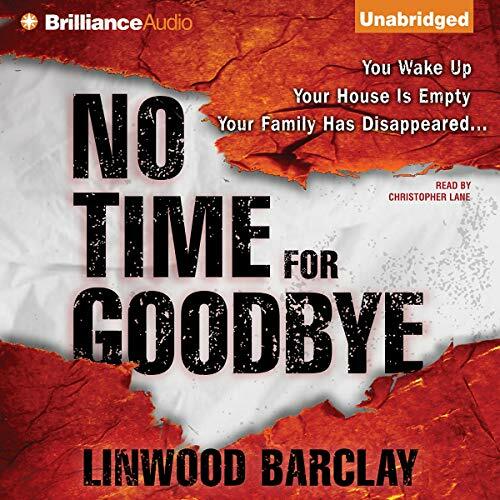 And by the time Terry and Cynthia discover the killer's shocking identity, it will be too late even for goodbye. 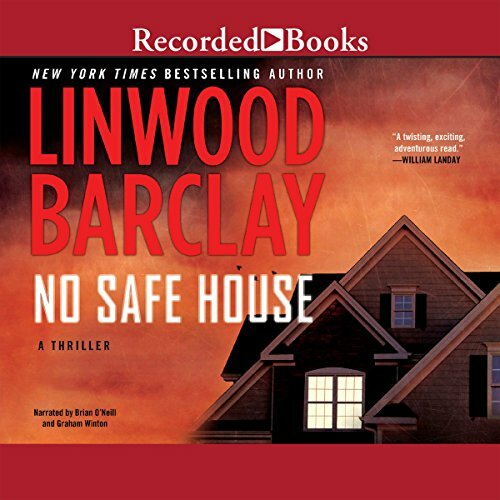 ©2007 Linwood Barclay (P)2007 Brilliance Audio, Inc.